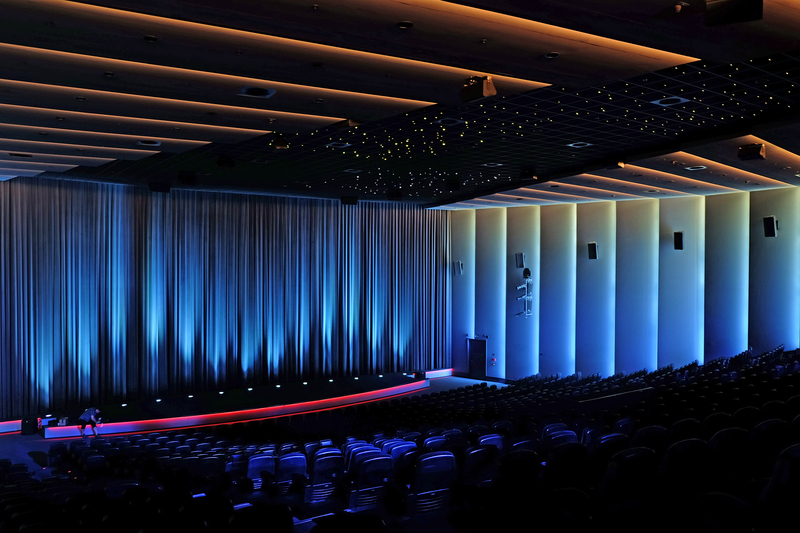 The system consists of a all-in-one hardware and software solution that turns an existing movie theater into a 360° experience. 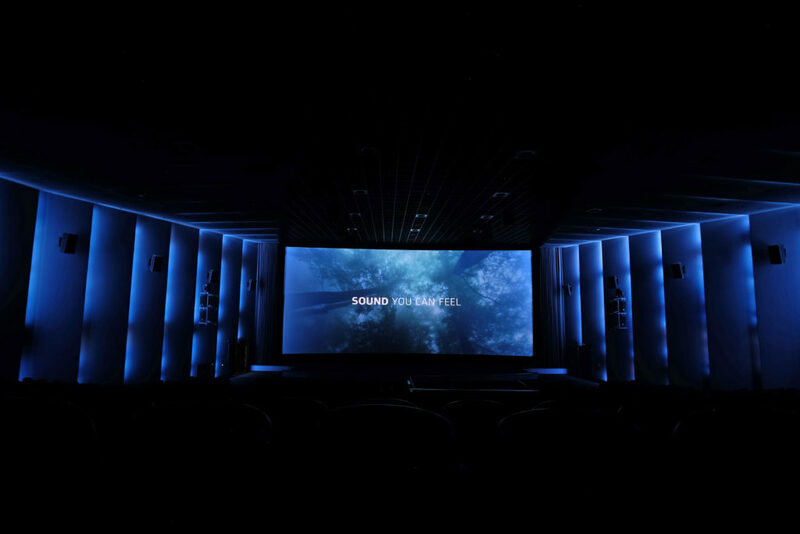 By installing the custom led modules on the existing walls of the cinema the content which is displayed on the movie screen can be expanded to the whole space without distracting the attention of the visitor. 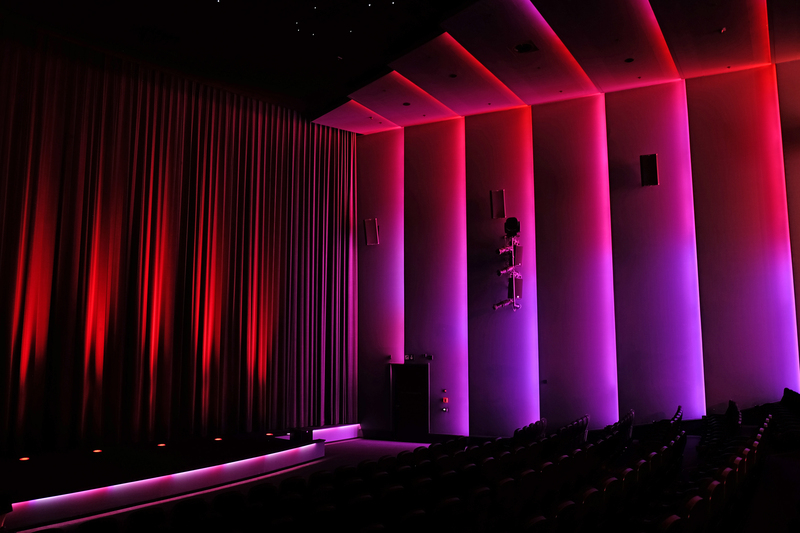 The light modules are digital controlled and illuminate the walls ranging from static scenes over subtle movement to highly dynamic content. 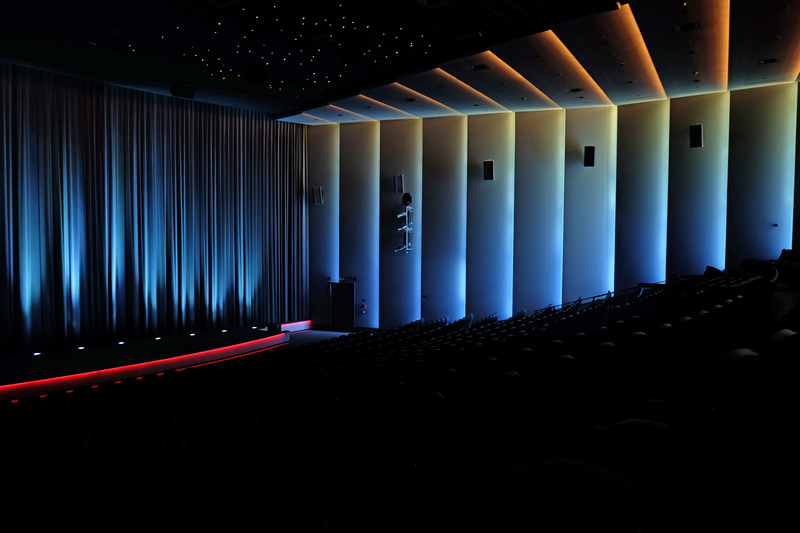 In cooperation with Manfred Beck the concept for a dynamic light system for cinemas was developed. Furthermore the technical planning and programming was done by 507nm.